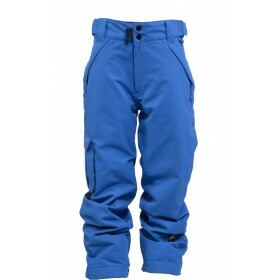 DESCRIPTION: Take the mountain by storm with the Charger pant. 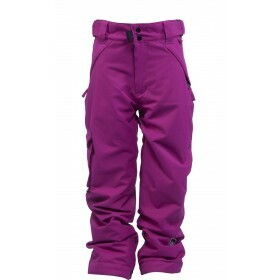 This insulated junior snowboard pant.. 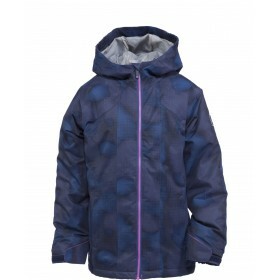 DESCRIPTION: Keep toasty and dry with the Cobra junior snowboard jacket. Loaded with features like .. 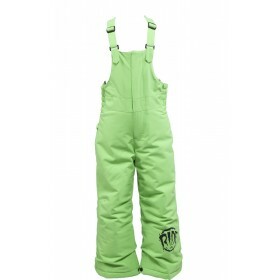 DESCRIPTION: Look on point with the junior Dart snowboard pant. 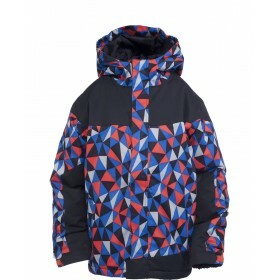 Featuring a 5K waterproof rating wi.. DESCRIPTION: We’re not joking when we say toddlers and kids grow fast. That’s why we designed the 5.. 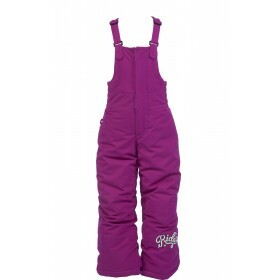 DESCRIPTION: Tired of getting the snow out of your little grom’s backside? They are too. The Spade .. 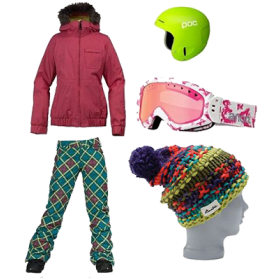 DESCRIPTION: Tired of getting the snow out of your little grom’s backside? They are too. The Wild s..